Entrepreneurs are those who design, launch and run a new business which, first begins with a small business like a startup company. Mainly these are experienced people. But here is the list of 5 young entrepreneurs who shocked everyone by their intelligence. He is a 36 year old entrepreneur, Co-founder of Directi. Directi encompasses Ringo, Flock, Zeta, Radix, Media.net and Skenzo. He also founded Codechef. 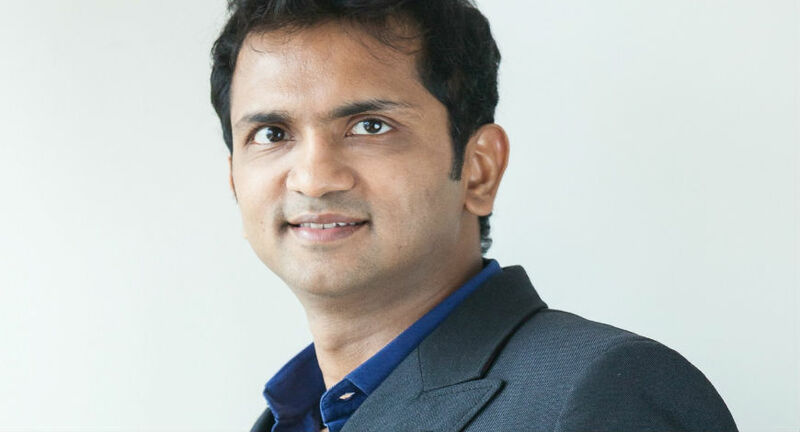 He began his startup with his brother Divyank Turakhia when he was 17. Today his venture is composed of 1500+ employees, across 8 global offices, with millions of customers in 200+ countries, and a total net worth of $1.4 billion.